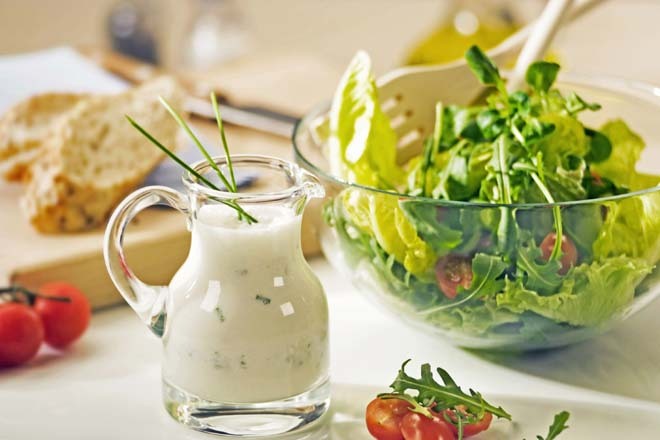 Choosing a low-fat dressing for your salad might help with keeping the calories down but a recent study suggests that you could be missing out on other health benefits. The study, undertaken by Iowa State University, involved feeding 29 people salads dressed with butter, high in saturated fat, canola oil for monounsaturated fat, and corn oil for polyunsaturated fat. Each salad had 3g, 8g or 20g of fat. They found that higher-fat dressings helped the body to absorb more carotenoids; compounds found in vegetables that are linked with a reduced risk of ill health, particularly degenerative diseases and heart conditions. Carotenoids are fabulous antioxidants but they are fat soluble like vitamins D, E and K –as such, it makes sense that they require fat in order to be absorbed by the body. Where do I find polyunsaturated fats? 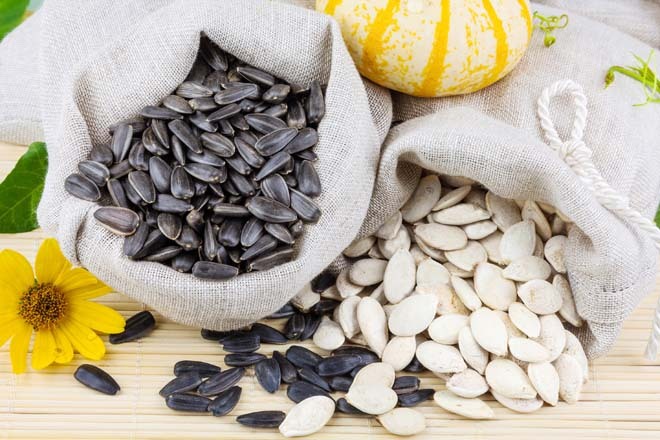 Oils: such as flax seed, grape seed, hemp seed, sunflower seed, evening primrose, sesame and olive oil all contain either omega-3, 6 or 9 fatty acids. No single oil contains all three types of fat which is why we recommend using a product like Udo’s Choice Ultimate Oil Blend as it provides an easy and convenient way of getting all three fatty acids into the diet, it really is a wonderful product. Why not try making our Lemon Chicken Salad with Udo’s Salad Dressing? Ultimate Oil Blend is also delicious in smoothies, drizzled over steamed vegetables or mixed into porridge topped with Manuka Health’s Manuka Honey and a handful of fresh berries- heavenly!